The Efficient Test Session - Part 1 of 3 How do you structure a testing session at the pond? Here is a detailed outline of a testing method that has worked very well over many years. Ever wonder why a wedge shaped prop or rudder works better for surface piercing applications than an airfoil section? Brian Callahan's in-depth look at the fundamental physics behind our props and appendages explains why. Hard-core reading for hard-core boaters! How to Tune Your Water The amount of water cooling to your engine - a very important factor! How Our Dyno Works An "in depth" abstract on the workings of our Inertial Dyno by Brian Callahan. Report on Building Our Inertial Dyno - Brian Callahan This paper is a Graduate Level paper prepared by Brian Callahan for his Graduate work at the University of Michigan. Easy to read and provides a lot of useful information. Inertial Dynamometer This Tech Note discusses the recently completed Inertial Dynamometer. Engine Blueprinting #5 (Final Assembly) This Tech Note discusses the clean up and final assembly of the engine. Engine Blueprinting #4 (Rotor/Crank TIMING) This Tech Note discusses the timing of the Crank Induction or Rotor Assembly. Engine Blueprinting #3 (Rotor/Crank FITTING) This Tech Note discusses the proper fitting and maintenance of the Rotor Assembly. Engine Blueprinting #2 (The Exhaust Port - Shape & Timing) This Tech Note discusses the shape of the exhaust port and some other important information. Engine Blueprinting #2 (Engine Measurement and Fitting) This Tech Note discusses to correct measurement methods, for the model engine, to input the data into "The Engine Analysis Software". Performance Tester - Lap Time Measurement This is a scheme to measure your on course performance using a small spreadsheet application - free to download. Prop Pitch Measurement - Hughey Pitch Guage This is a small spreadsheet application to measure and document propellers using the Hughey Pitch Guage. Prop Sharpening - Boat Pulls Right If you have had problems with your boat pulling right, this is for you. This Tech Note discusses the cause and cure. Combustion Chamber (Head) - Squish Velocity This article deals with squish velocity in technical terms. Combustion Chamber (Head) - Shapes Several shapes of combustion chambers and their application. Combustion Chamber (Head) - Squish Band This will show you the correct squish band shape, percentage, etc for our high nitro engines. Hydrodynamics/Aerodynamics How important is hydrodynamic drag to your model? This will answer that. Course Management This small Technical Article will show you ways to look at driving styles and strategy, which will aid you in competition. Roadrunner Setup If you own a Roadrunner Hydro (The Finest Race Boat in the World), this will show you how to set it up to perform perfectly. Square Drive Installation Part numbers and illustrated installation instructions for installing the Square Drive System. Tuned Pipes & How They Work Do you need a simple explanation of how tuned pipes work - then this is for you. Prop Tech Notes This is a sample of the information which you will get with the purchase of a Prop Duplicator from MWD & Associates. Engine Timing What is the correct timing for your engine? This will help you decide. Engine - The Fit - Piston Part #2 of The Fit covering the Piston. Engine - The Fit - Liner Part #1 of The Fit covering the Liner. 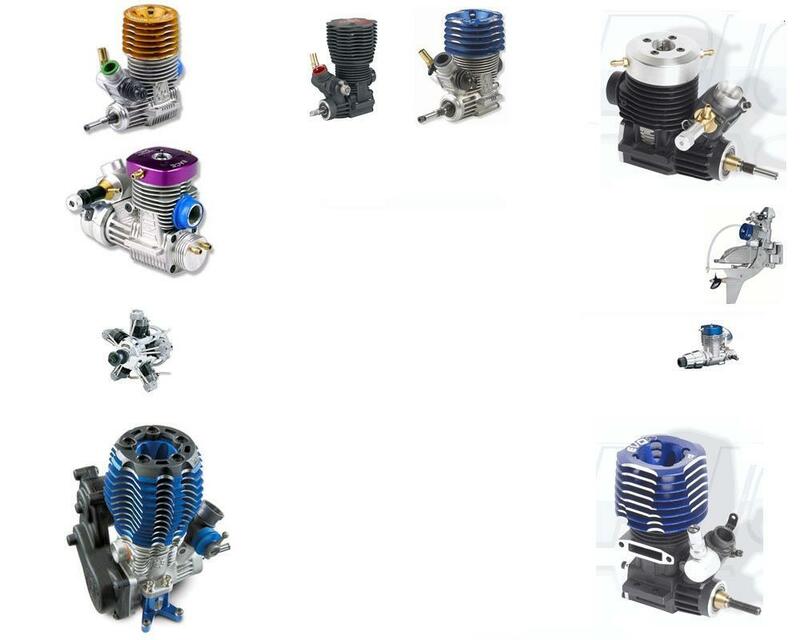 Engine - Compression Ratio This is the first Tech Article and maybe the place where you can make the most gain in performance. You MUST have The Engine Analysis Software for this to be meaningful to you.